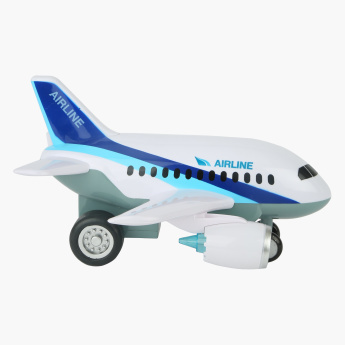 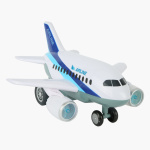 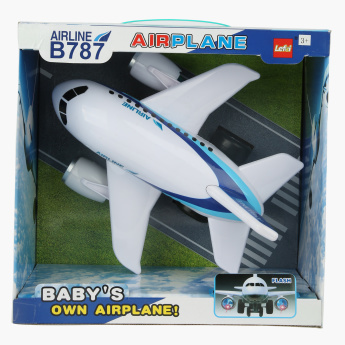 Resembling a real aircraft, this durable and high-quality toy will make sure your kid enjoys playing with it. 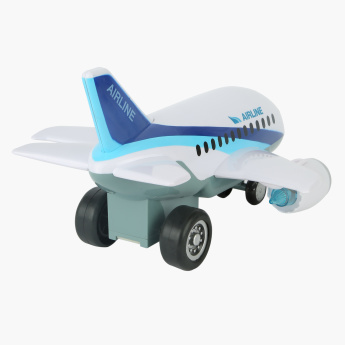 Featuring real sounds and flashlights, the toy will keep your kid entertained and happy. 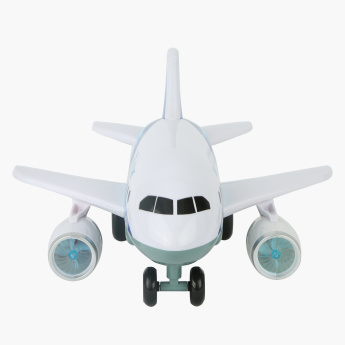 Feature 3 : Made of durable and high quality material.